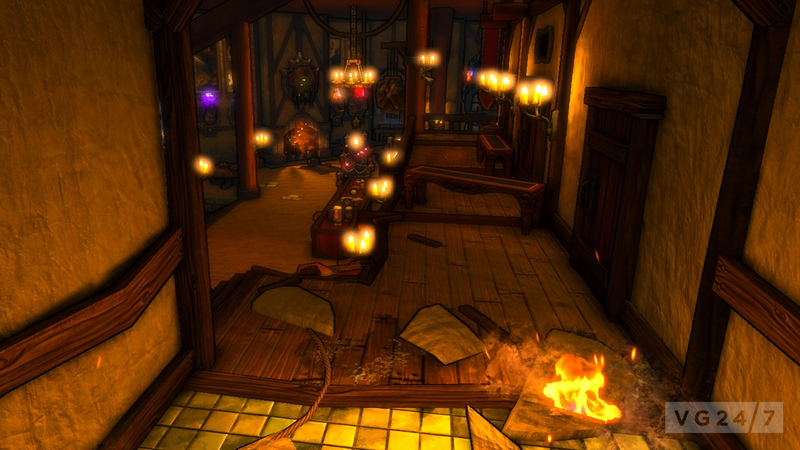 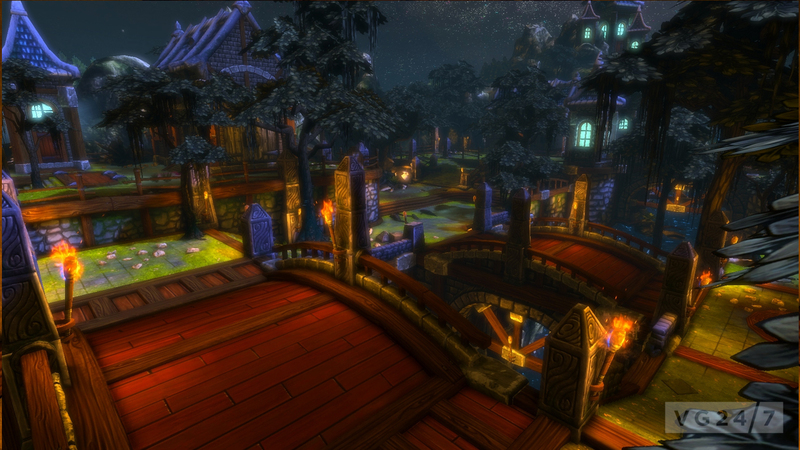 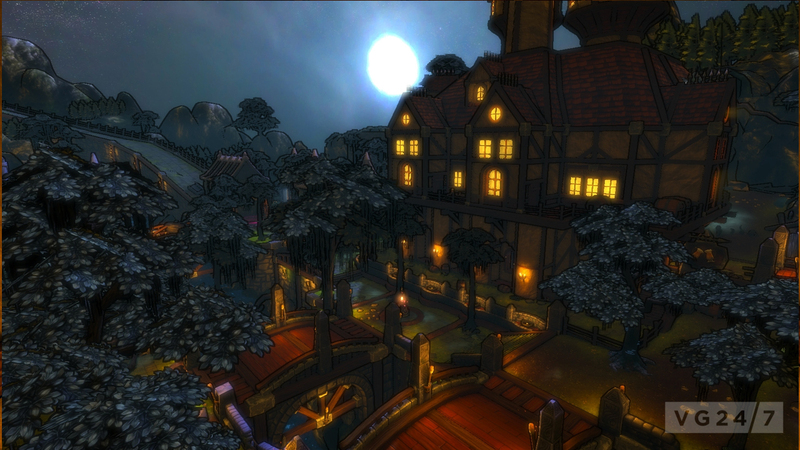 Dungeon Defenders is one year old this week, so here’s a present: an entirely free DLC pack. 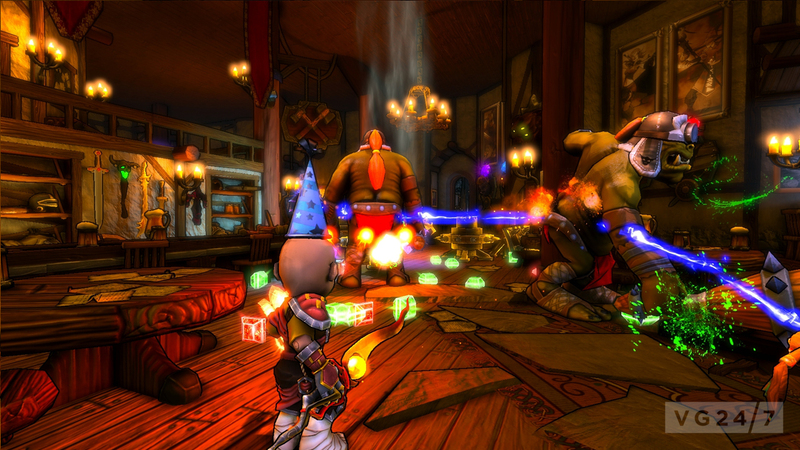 The Dungeon Defenders Anniversary Pack will be free on Steam for two weeks only, and includes one mission – the Tavern Siege – as well as party hat accessories, a birthday cake crystal core and decorations for the tavern. 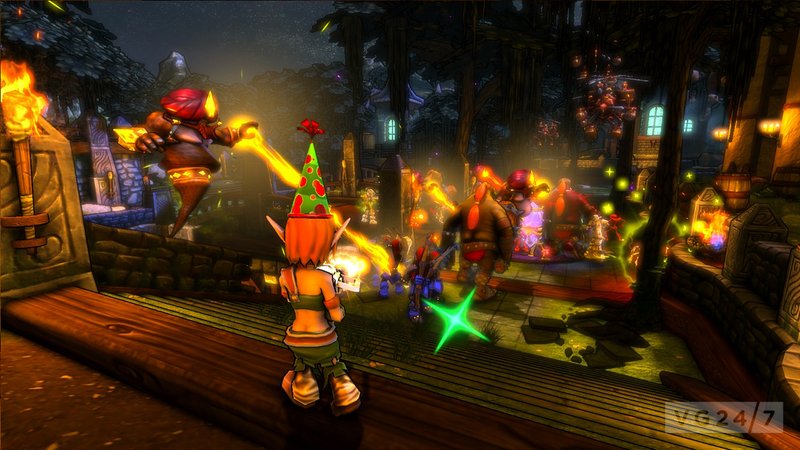 The tower defence action RPG hybrid is also on sale at 75% off during Steam’s midweek madness. 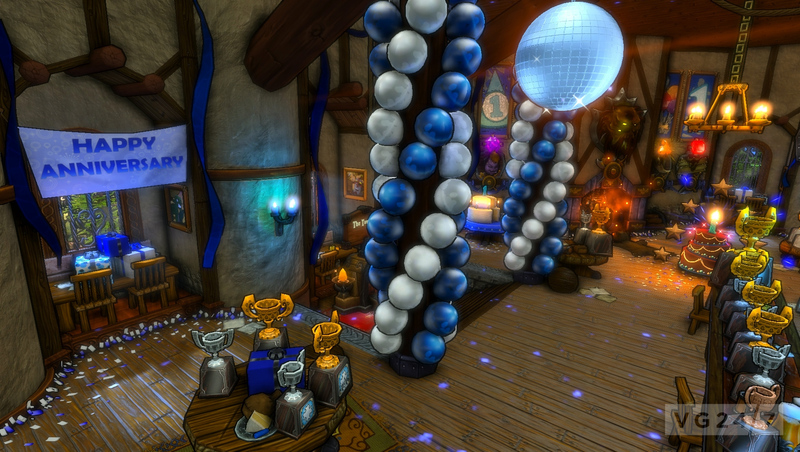 Check out some screens and a trailer for the celebratory materials below.